le choix des fans: Are there any left who haven't kissed the enemy? Your l’ amour is my remedy.. 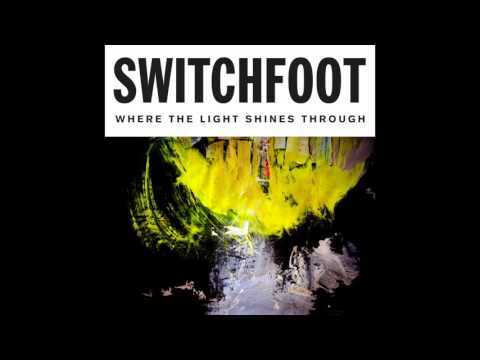 Which phrase do toi like the most from the album learning to breathe? So about last month, I was watching a Tv show, and a commercial comes on. It's a cell phone commercial, and guess what song they are playing? 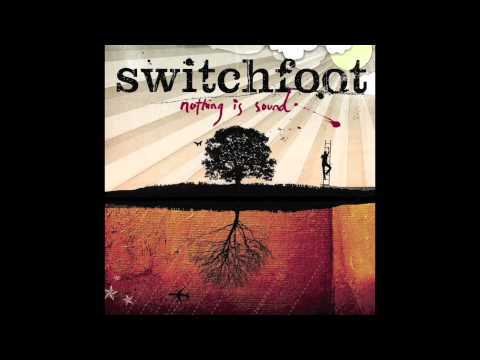 The Sound, par SWITCHFOOT! I almost screamed. 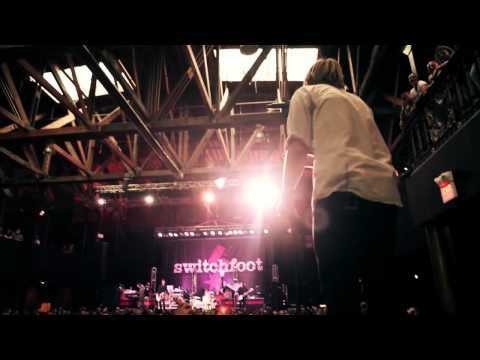 Switchfoot is one of my favori christian band.